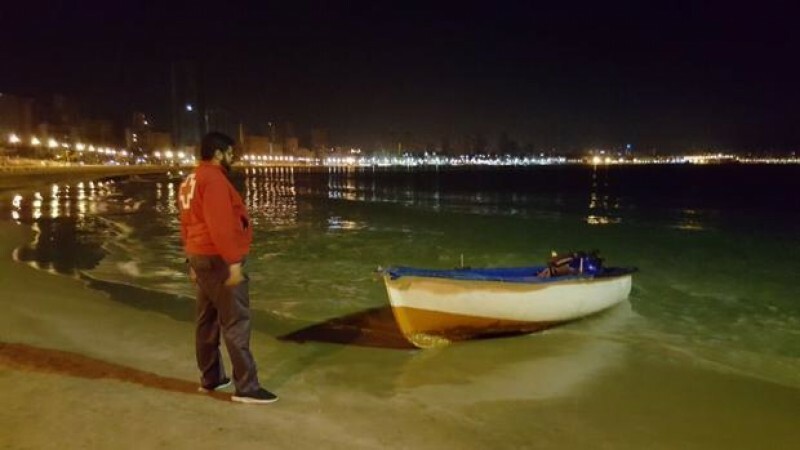 The storm which swept across the Comunidad Valenciana on Monday caused significant damage and disruption in the three provinces of Alicante, Valencia and Castellón, with numerous cases of fallen trees, dislodged bricks and roof tiles, and localized flooding. 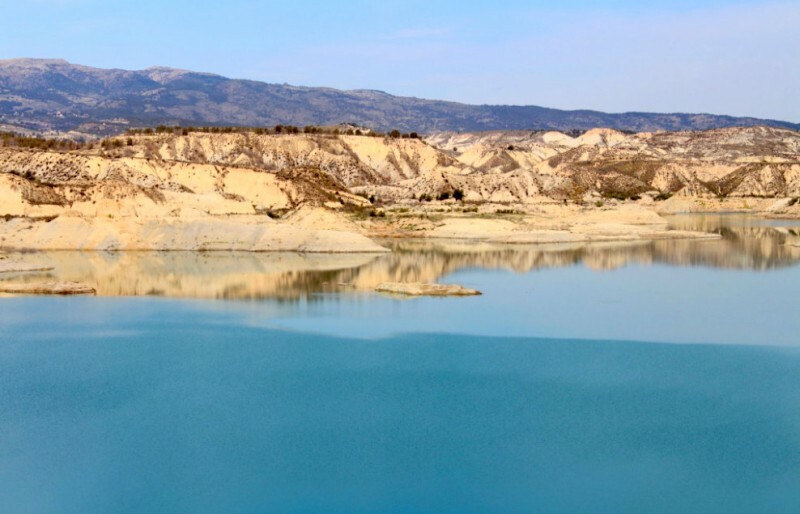 At the reservoir of Buseo it is reported that the rainfall during a 12-hour period reached 155 millimetres, although according to the State meteorological agency Aemet the highest official figure was 114 millimetres in Castellfort (Castellón), and the ports of both Valencia and Gandia were closed due to wind speeds of up to 80 kilometres per hour and stormy seas. At the same time power cuts caused disruption in various towns in the province of Valencia, including Chiva, Llíria and Picassent. Local Aemet weather stations reported rainfall of over 100 millimetres in Siete Aguas, Chiva, Benageber and Picassent in the province of Valencia, Sot de Ferrer and Catí in Castellón and Murla and Vall de Laguar in the province of Alicante, where throughout the Marina Alta area the storm reached true “Gota Fría” proportions. In Benimantell, in the Marina Baja area of Alicante, the regional amateur meteorologists association Avamet reports a pluviometer reading of 174 millimetres. 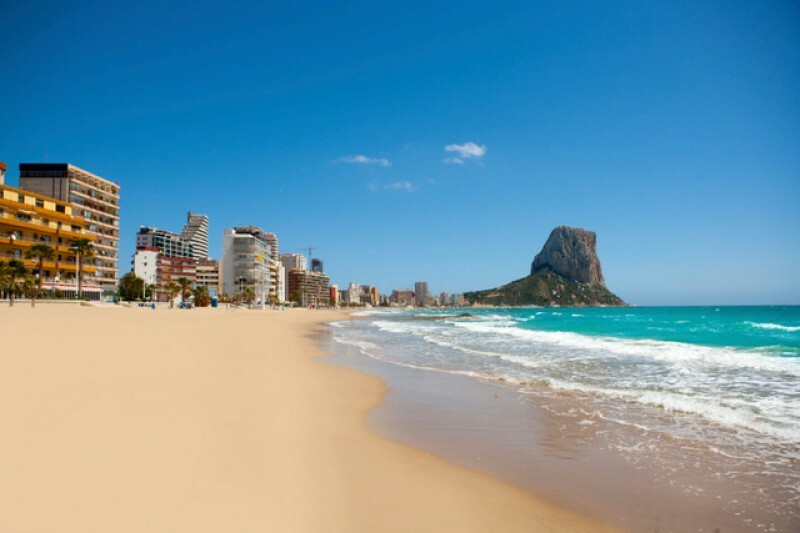 Most of the damage in Alicante occurred in coastal municipalities, with aluminium window and door frames being torn off the balconies of a 16-floor block on the seafront in Torrevieja. This occurred during one of two tornados which formed during the morning, the other being in Benissa. Fallen trees and branches littered the streets right along the coast and significant damage was caused to beaches and beachfront street furniture in several locations. 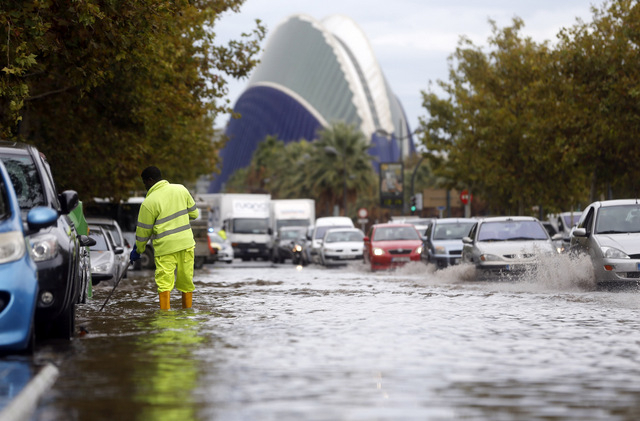 As the storm moved up into Cataluña similar reports of heavy rain and strong winds continued, the strom claiming four lives when a residential home for the elderly was flooded after a river burst its banks, four residents with limited mobility drowning as basement rooms were flooded.